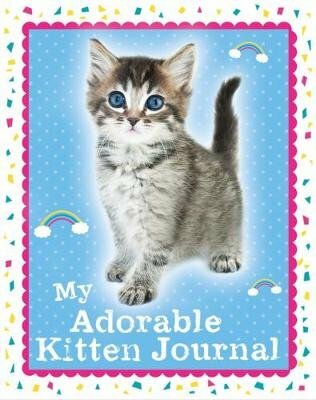 Packed with quizzes, recipes, crafts and lots of fill-in fun, My Adorable Kitten Journal is the purr-fect place to keep a record of your year. Find out how well you know your BFF, bake delicious cupcakes and doodle dream outfits. With loads of cute kittens and an elastic band to keep your secrets safe, this is the an ideal gift for kitten lovers.